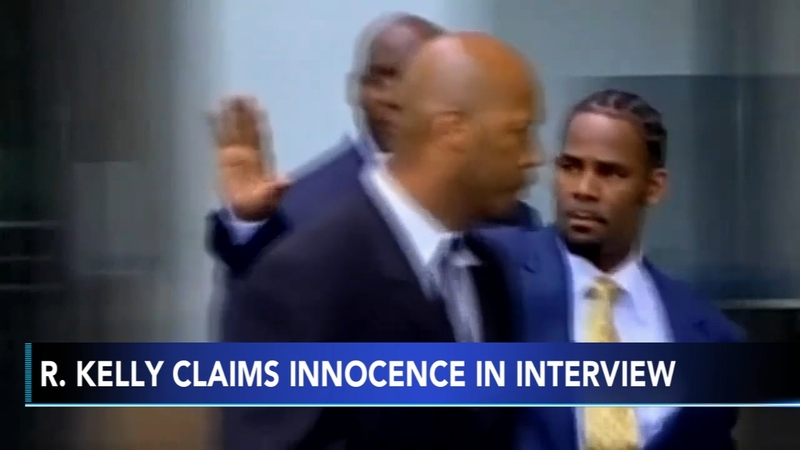 CHICAGO -- In his first interview since being charged with sexually abusing four people, including three underage girls, R. Kelly says he "didn't do this stuff" and he's fighting for his life. When King asked Kelly if he has held women against their will, he replied: "That's stupid!" "For one, I beat my case. When you beat something you beat it. You can't double jeopardy me like that. It's not fair," Kelly also tells King during the interview.